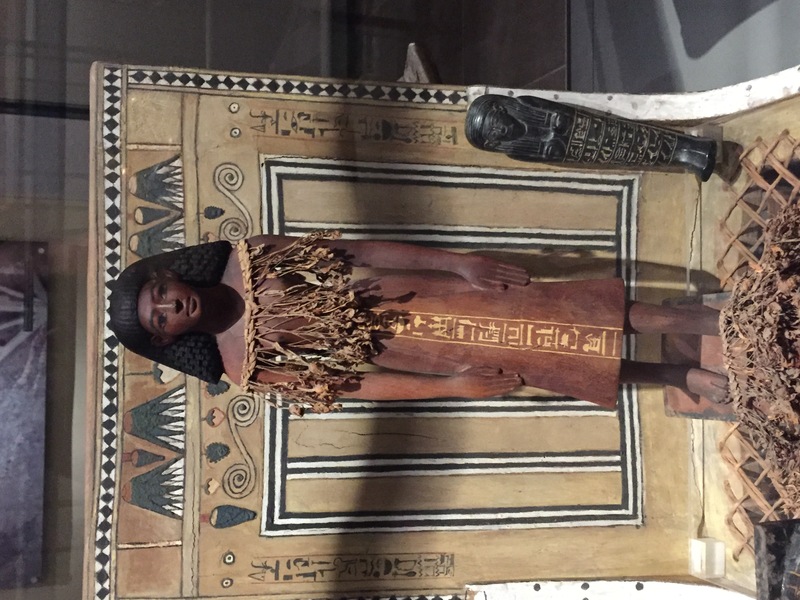 On May 19, also thanks to the Wångstedt’s Foundation, I was able to visit the Egyptian Museum in Turin, to see Butehamun’s coffin and his other grave goods. The museum is the largest devoted solely to Egypt outside the Cairo Museum, and has an extensive collection of items from Deir el-Medina, thanks to the treasure hunting of Bernardino Drovetti in the early 19th century and the careful excavations of Ernesto Schiaparelli in the early years of the 20th century. 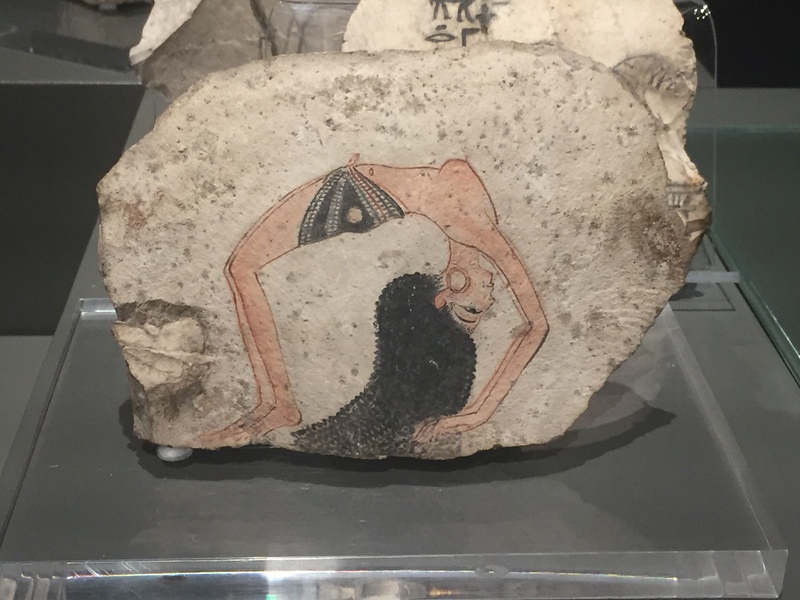 I was shown around the collections by Federico Poole, a curator at the museum, who was clearly an expert on Deir el-Medina. 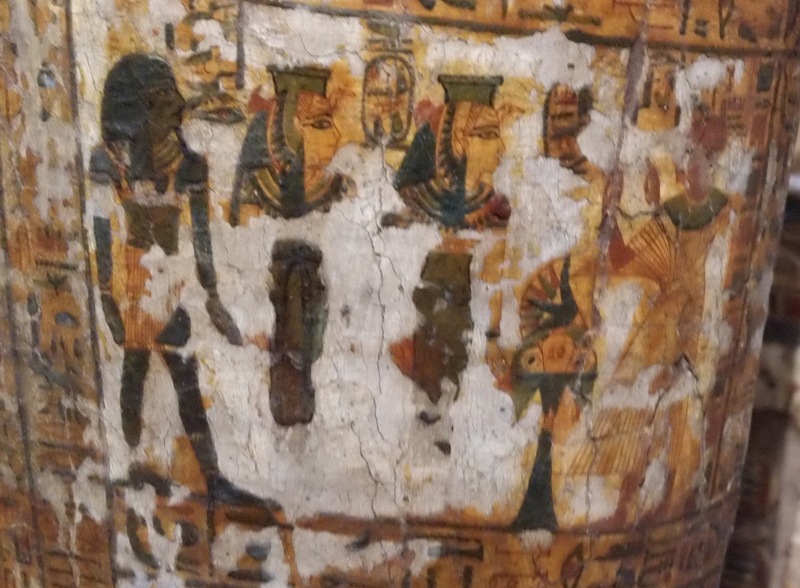 Butehamun’s coffin is particularly important to my thesis because it contains images not found on any similar coffins of the period, with the deceased worshipping non-divine royalty. The mummies of those kings and queens and princes were among those that Butehamun rewrapped, reburied, and plundered, and the imagery may reflect his concern about their attitude towards him in the afterlife, or, alternatively, satisfaction in the knowledge of a job well done. While Drovetti apparently found Butehamun’s grave goods when he cleared out a tomb, probably TT291, he never found the village of Deir el-Medina or the rubbish heap that held its collection of priceless letters written by the villagers. Those, and the undisturbed tomb of the foreman Kha and his wife Merit, were found by Schiaparelli, and properly excavated and documented. 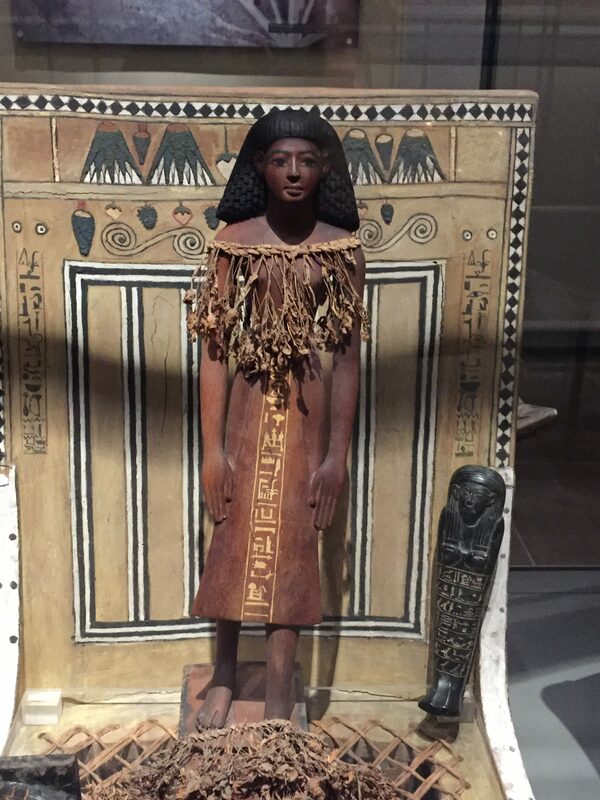 I would very much like to thank Dr. Federico Poole and the Egyptian Museum in Turin for their hospitality.